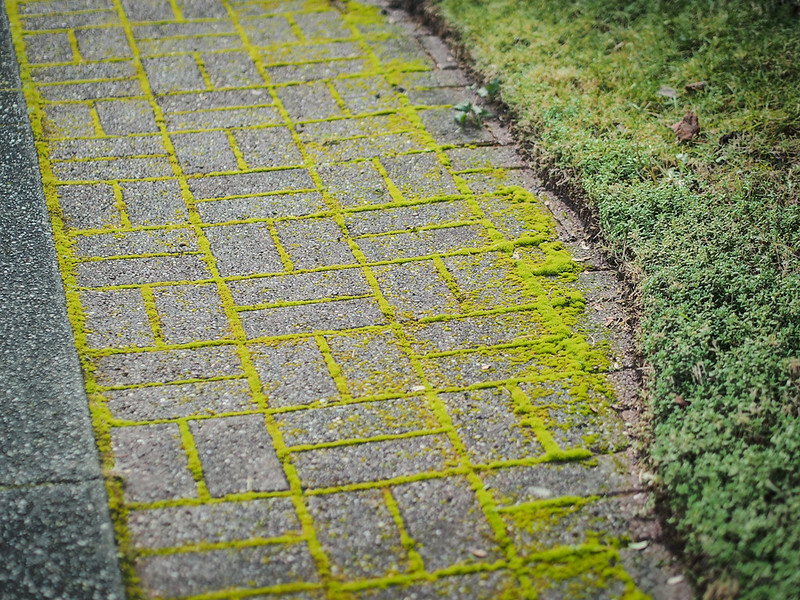 In the winter Seattle gets even greener in some ways. 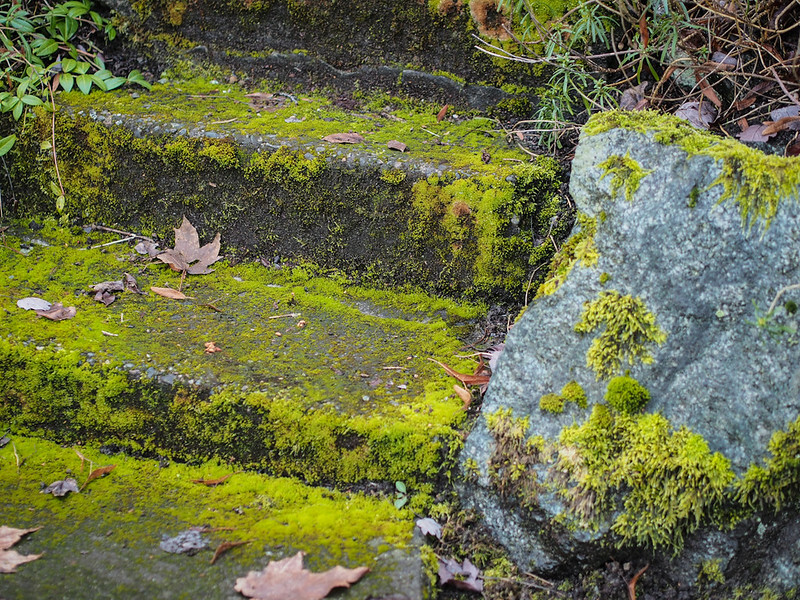 There is moss everywhere, I love it. 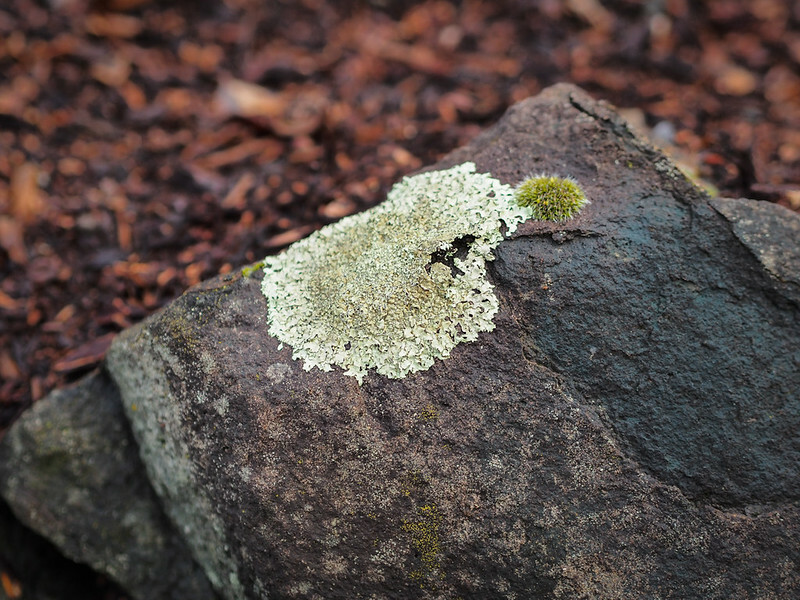 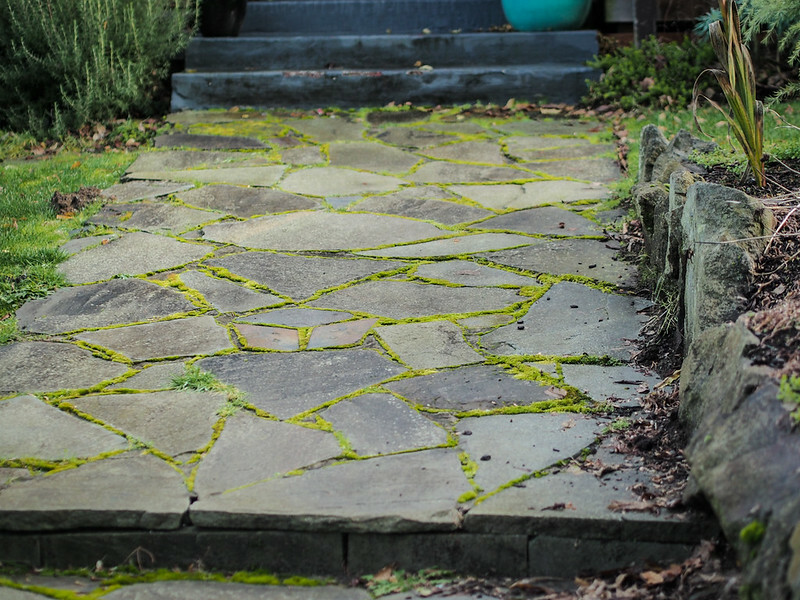 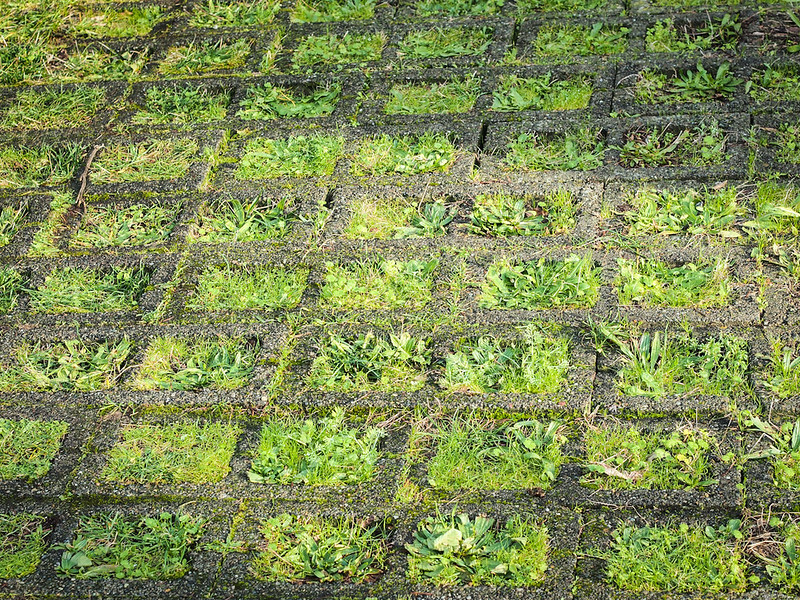 Here are some examples of moss and other groundcover types of plants in and around bricks and paving stones in Queen Anne.